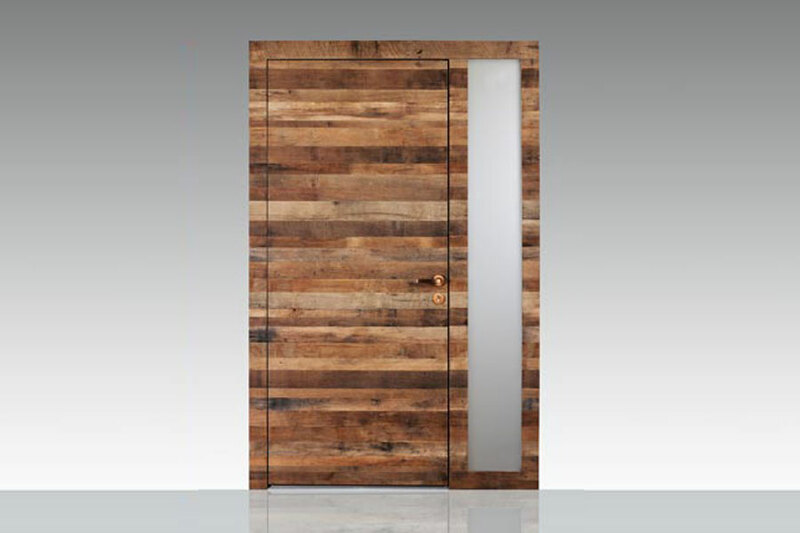 High quality workmanship, natural materials and customer-designed doors make every one of these individual pieces into an avant-garde statement. 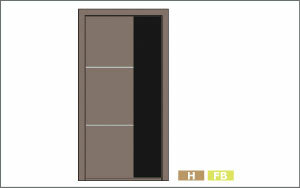 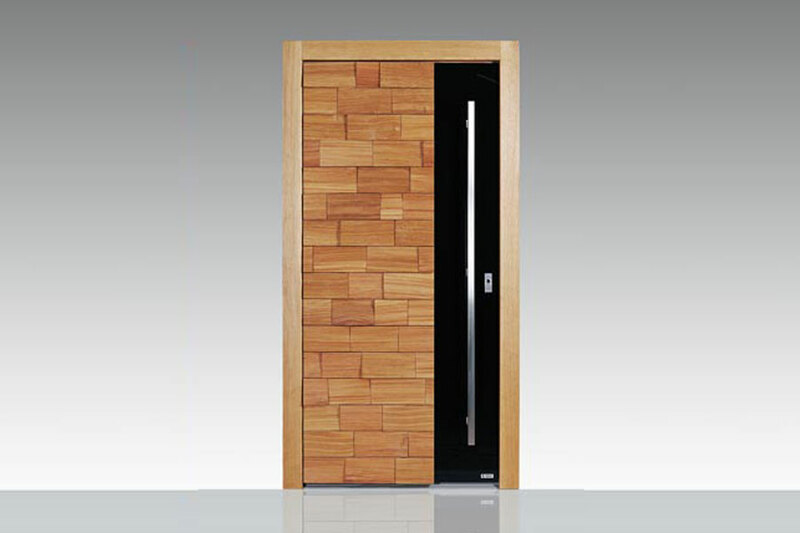 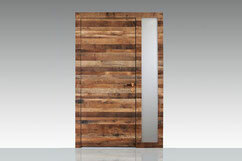 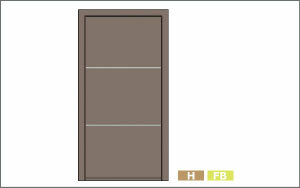 Self-designed SILBER Cycle doors emphasise the individual style of your house in their unlimited varieties. 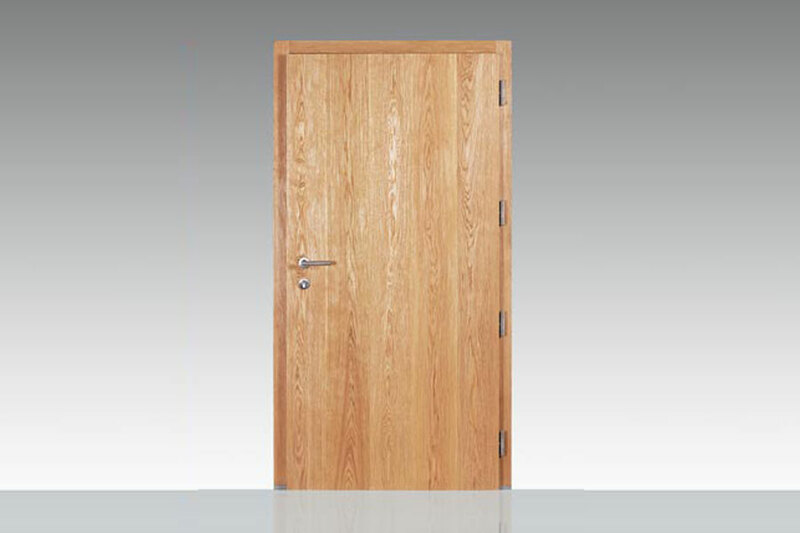 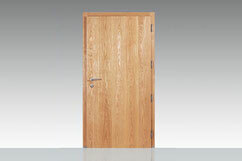 Contact our specialist and find out more about the exclusive entrance doors of the Cycle range! Individuality is becoming an increasingly important factor in all areas of life. 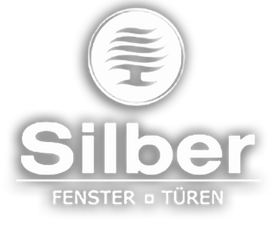 SILBER has taken up this challenge and found the perfect answer with the new SILBER Cycle entrance door. 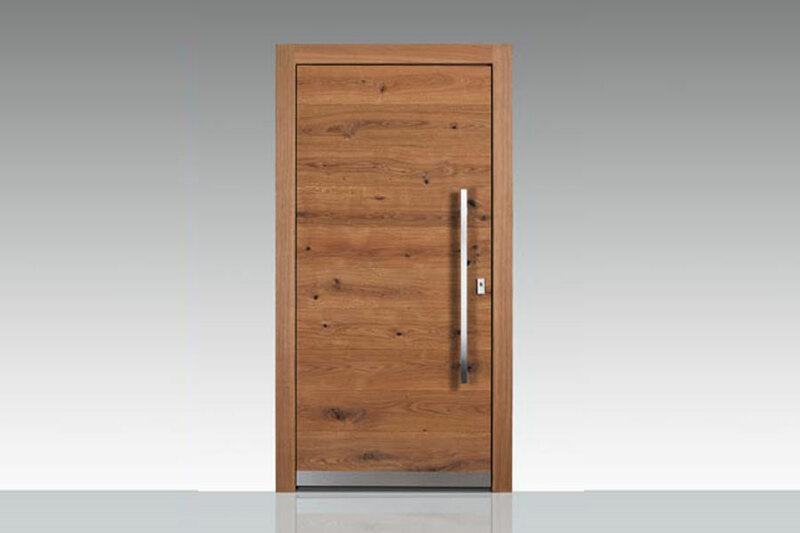 The new application system, which allows the use of a wide range of materials on the outside and inside, combines premium SILBER premium quality with individual customer requirements. 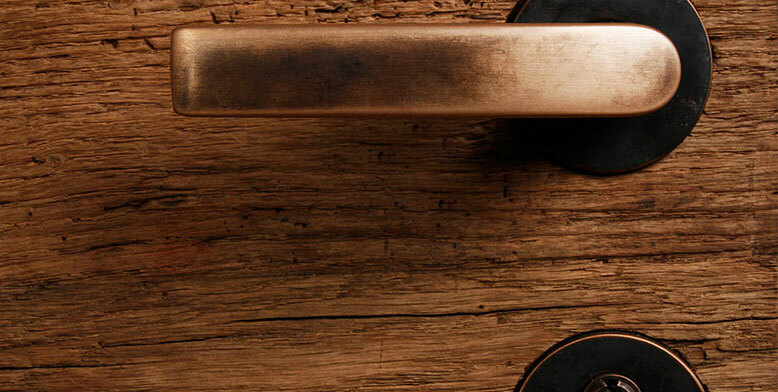 To express the highest level of individuality the customer becomes the designer and a major part of the development process. 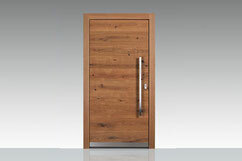 400 years old oak, freshly sawn spruce boards or brushed larch planks are just a few of the innumerable variations. 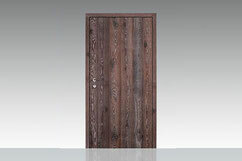 Of course there is also the option of using your own wood. 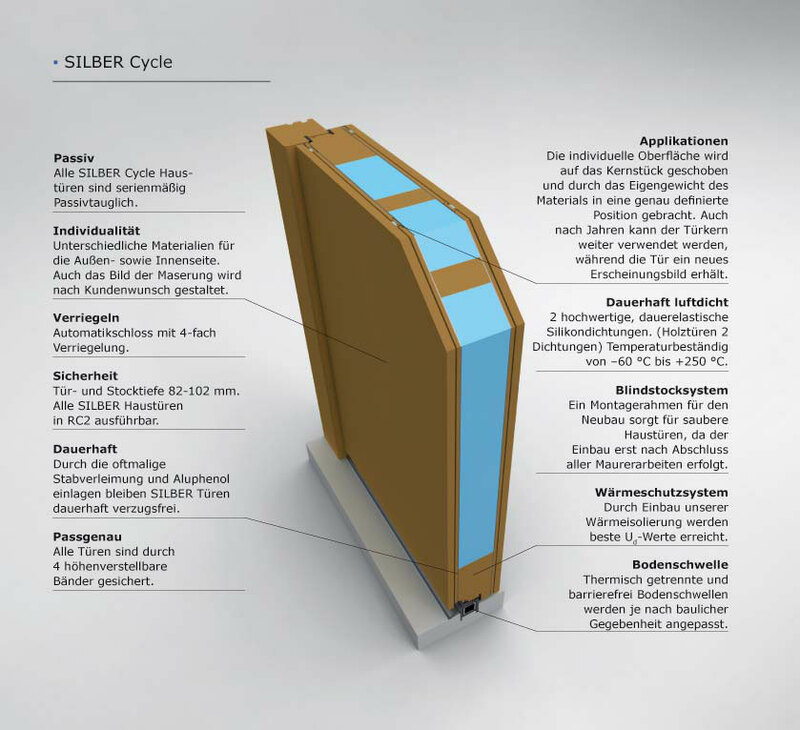 Standard burglary security category RC2 and passive home suitability emphasise the uncompromising security and insulation quality of the SILBER Cycle door.